News ArticleWhere to grab a beer in Woodbridge this summer! HomeNewsWhere to grab a beer in Woodbridge this summer! We have just celebrated National Beer Day in the UK. 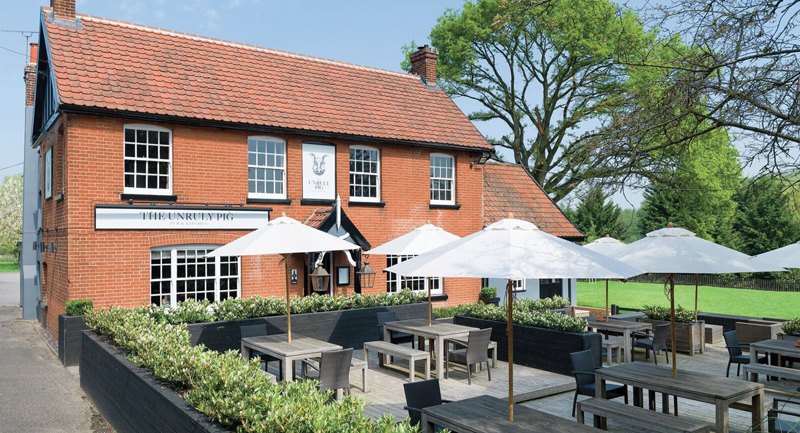 Here we explore some of the best places in Woodbridge to grab a pint this summer. For thousands of years grain-fermented liquids have been a staple part of life on our island – which explains why National Beer Day is something we like to celebrate. Where better place to do that than here in Suffolk – where our brewing history stretches back at least as far as 1086, when the Domesday Book was first created under the orders of William the Conqueror? 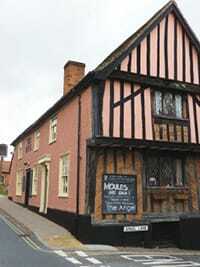 One of the oldest pubs in Suffolk, listed as being ‘well established’ in 1153, when it collected the toll for the town market, it is now an independant free house and hotspot for live music. This cosy pub boasts a roaring log fire in winter and a menu of delicious pub grub. Did you know? This is such a dog-friendly pub it even has a mutt’s menu! The Crown not only serves beer, but a range of brilliant cocktails. Did you know? The Crown has 10 boutique bedrooms on site, so is the perfect place for a weekend getaway. This pub is a treat for the foodie in your life, with a roaring fire in winter and a pretty outdoor courtyard for summer. Did you know? This quayside pub is just a stone’s throw from the Riverside Theatre. 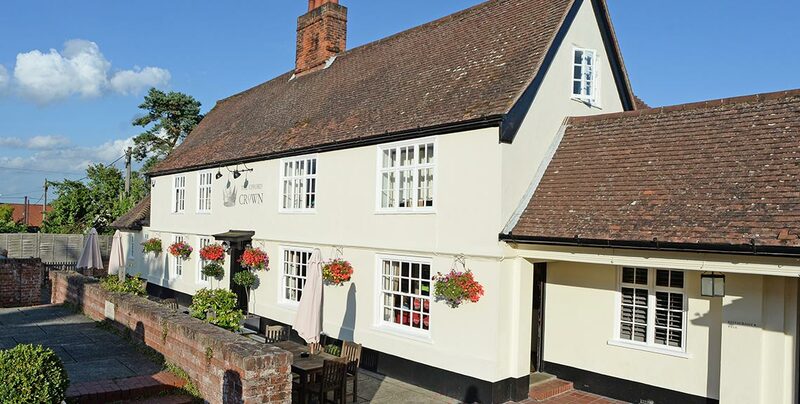 A family-friendly pub at the end of the Thoroughfare, the Red Lion is famous for its traditional Sunday roast. Did you know? 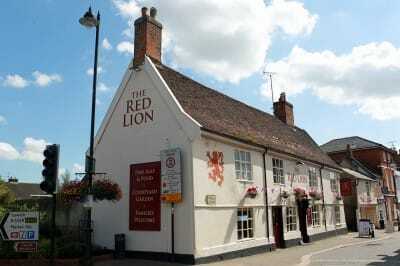 The Red Lion is Grade II listed building with many of its original features intact. A multi-award-winning gastropub with an incredible collection of art. Did you know? 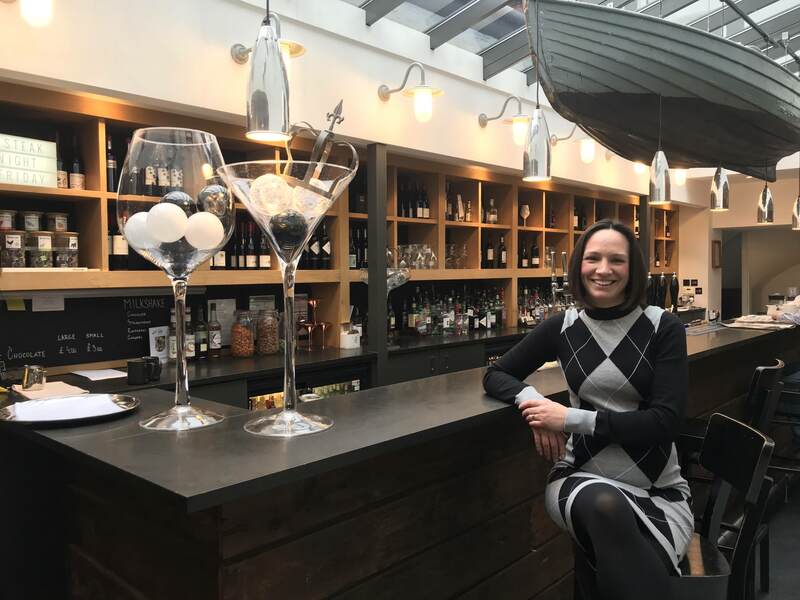 The Unruly Pig scooped the title of Best Restaurant in the 2018 Eat Suffolk Food and Drink Awards, and is a short walk from one of Britain’s most important archaeological sites at Sutton Hoo. Did you know? 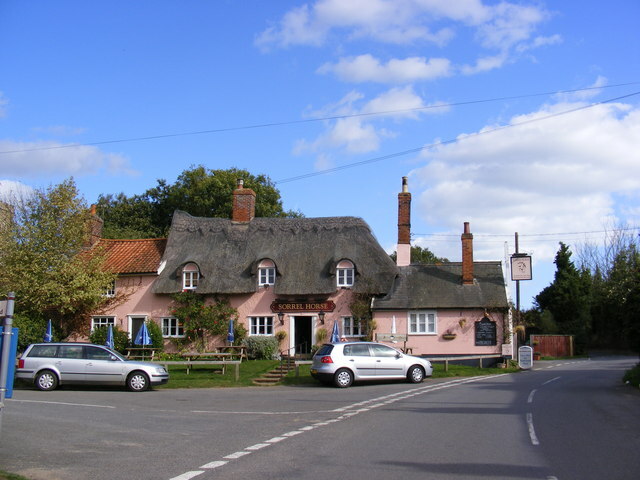 The Ufford Crown is Michelin-recommended. 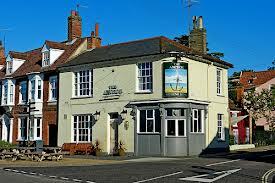 This lovely pub has a friendly atmosphere and has an extensive menu suitable for the whole family. Did you know? 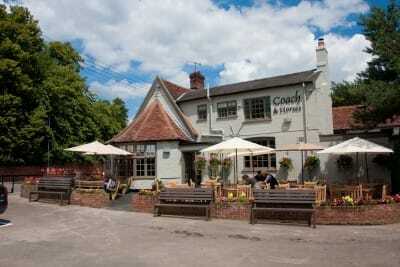 The Coach and Horses was originally a staging inn. 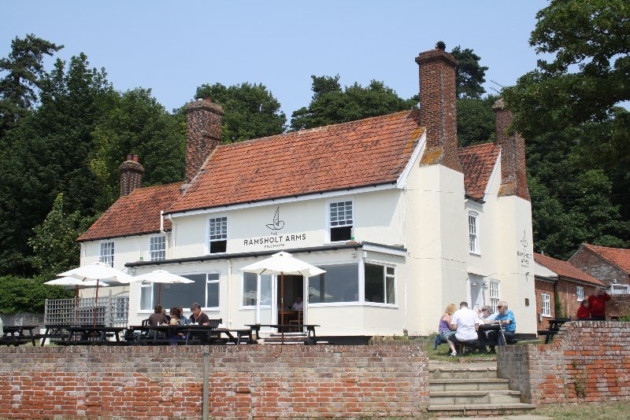 This popular riverside pub is run by the same family behind the Michelin-recommend Ufford Crown and enjoys stunning sunsets as it’s the only pub facing West on the River Deben. A perfect place for an evening pint! Did you know? The pub was recently used by director Danny Boyle to film scenes for his latest movie.